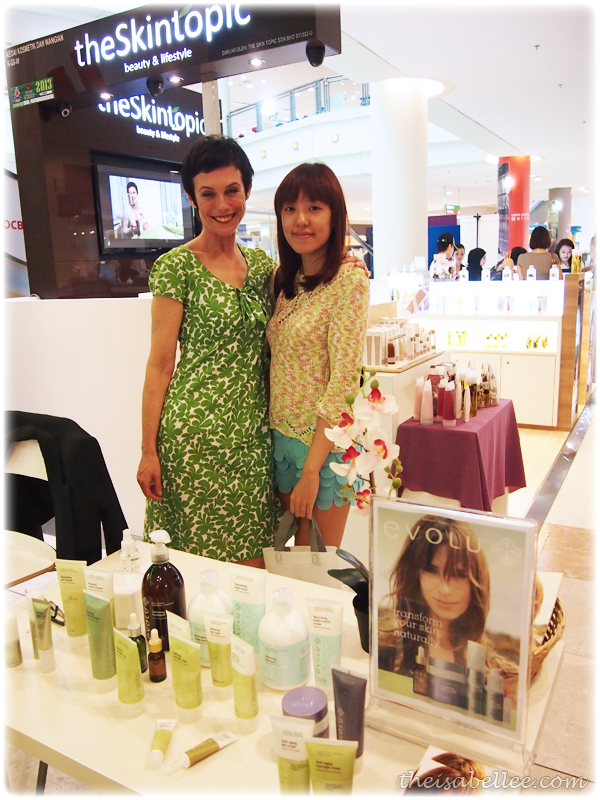 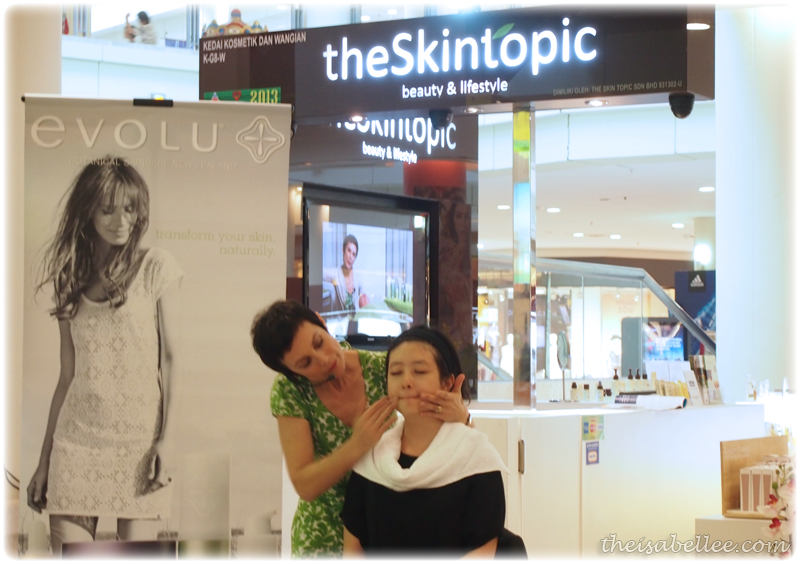 The (now-not-so-new-anymore) Evolu has reached Malaysian shores and is available at theSkintopic. 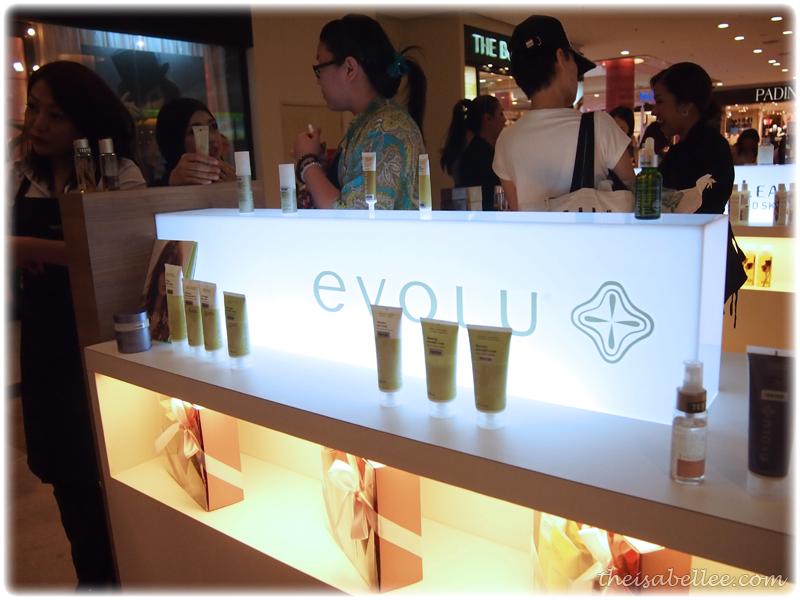 Evolu fits right in with all the other natural skincare available at theSkintopic. 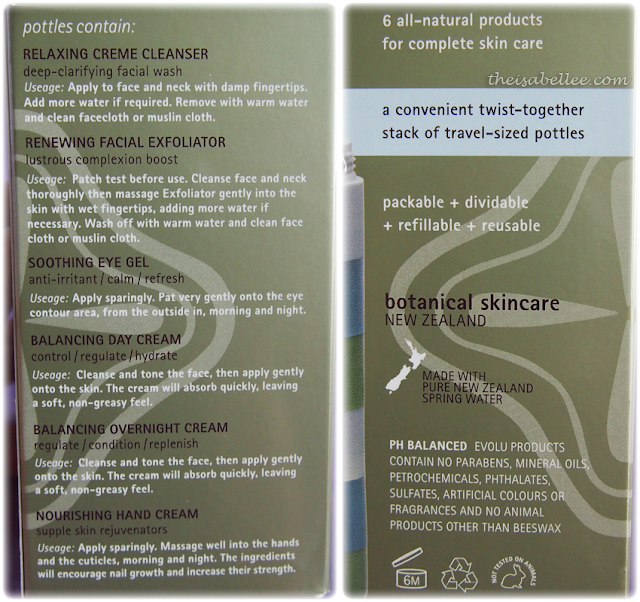 Evolu harnesses botanic ingredients with pure New Zealand spring water to create products that maximize moisture-keeping benefits and maintain natural hydration. 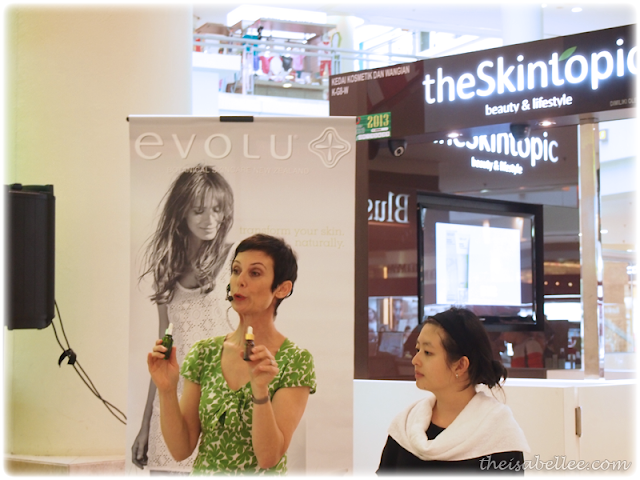 Ms Kati Kasza giving us a product demonstration. 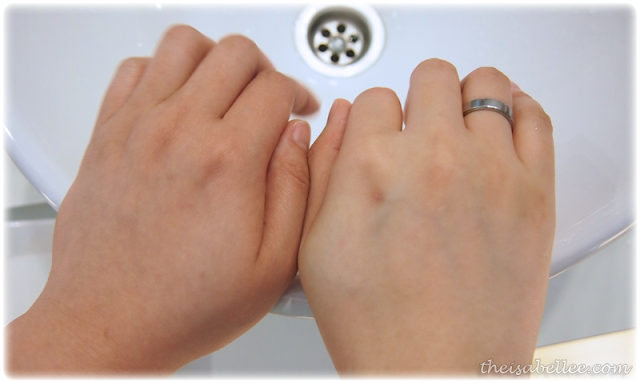 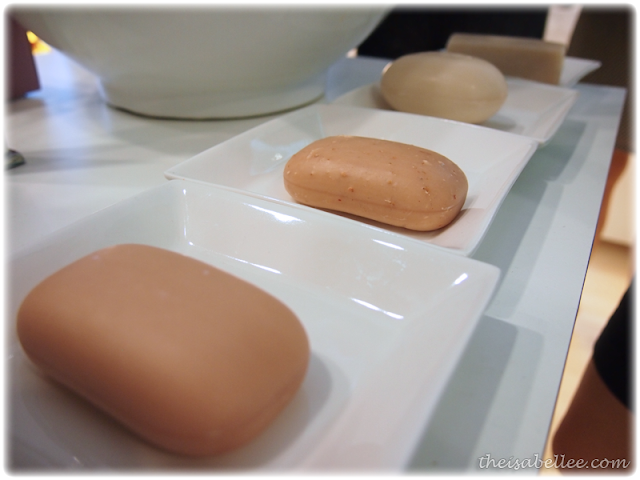 I have the Tebe Exfoliating Soap Bar from here! Nicole decided to try it out on the spot after hearing that I use it. 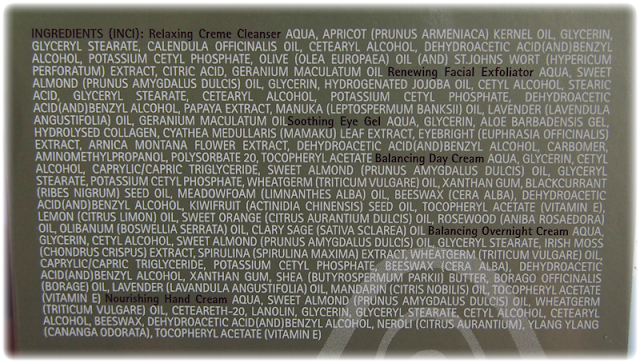 You might wanna check out the eye cream as it was highly recommended. These serums definitely caught my eye. 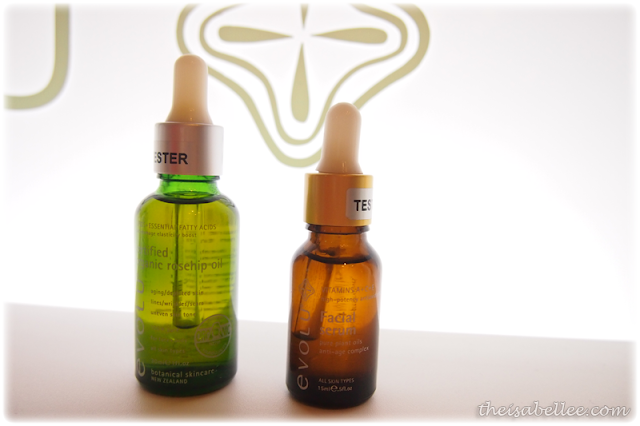 Organic rosehip oil and the facial serum is a dry oil that acts as an overnight treatment, fighting signs of aging. 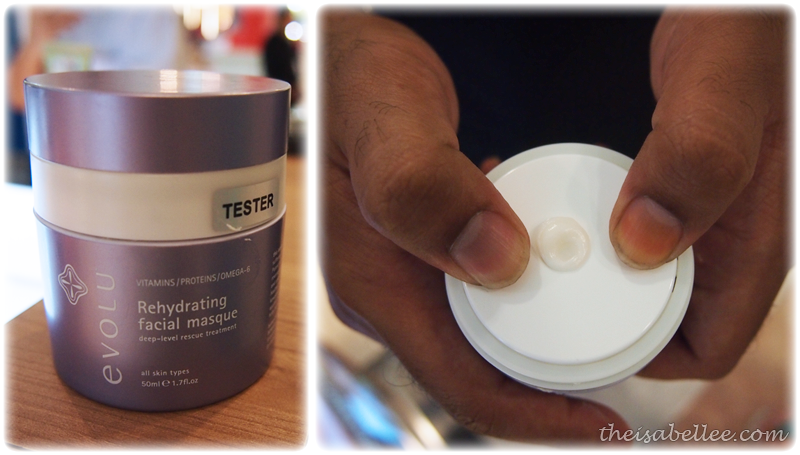 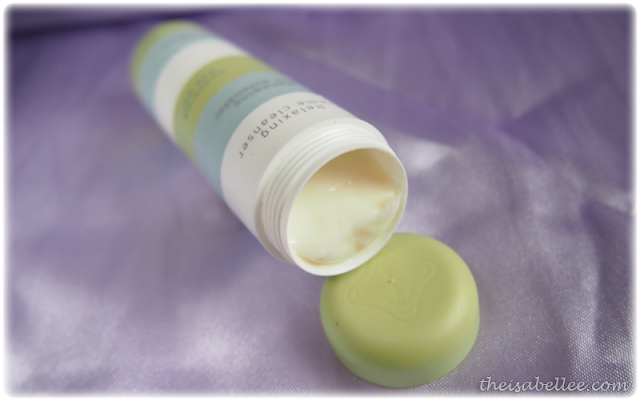 Rehydrating Facial Masque that has a cool pump! 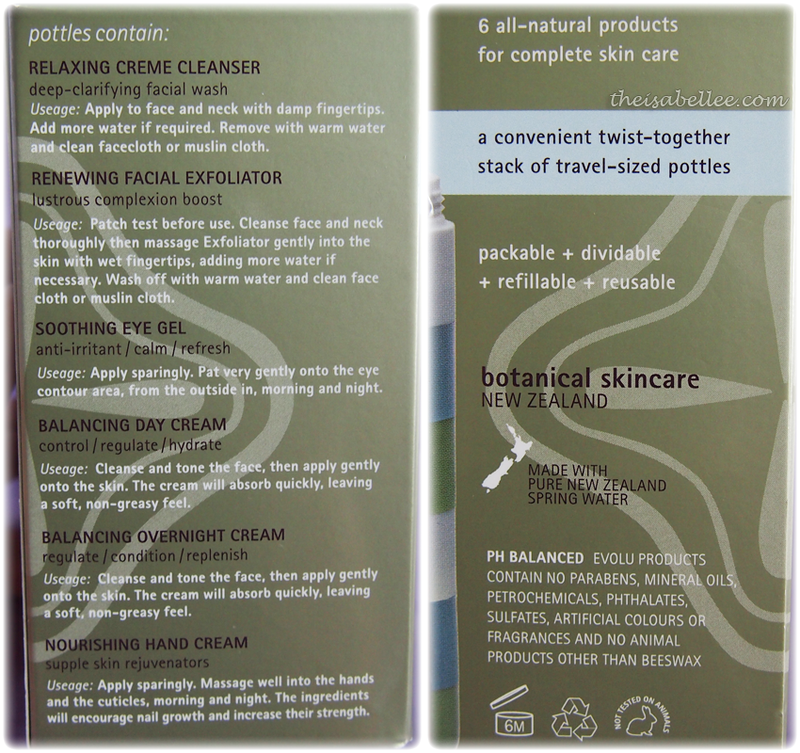 Keeps the product clean and application easy. 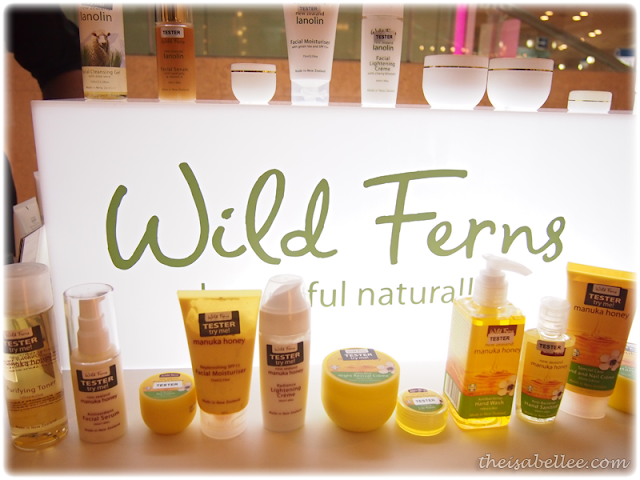 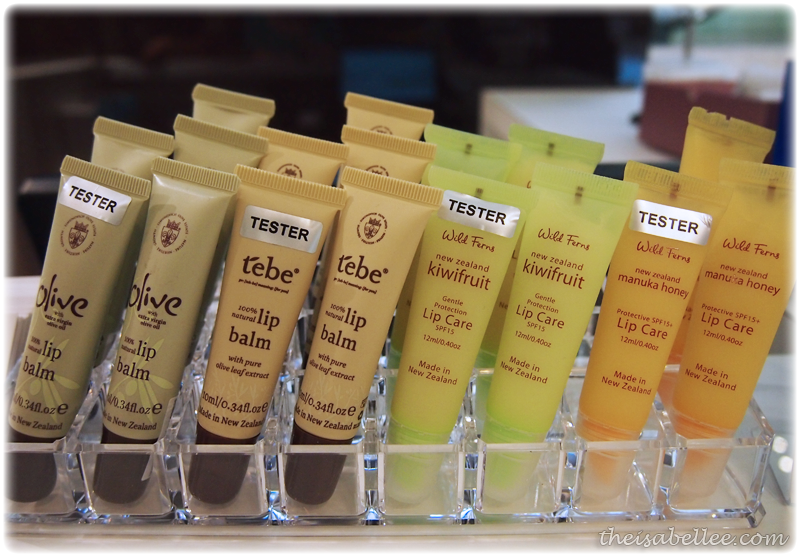 Another brand that caught my interest was Wild Ferns! 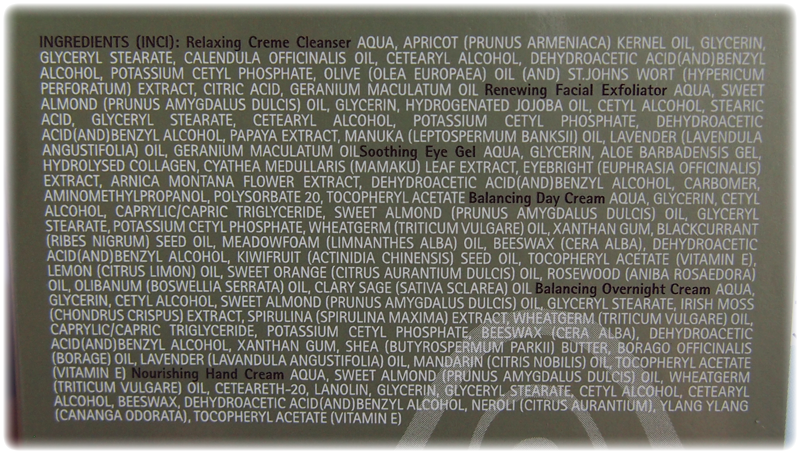 Especially all those manuka honey ones omggg~~ There's a foaming cleanser and the scrub is not bad too. 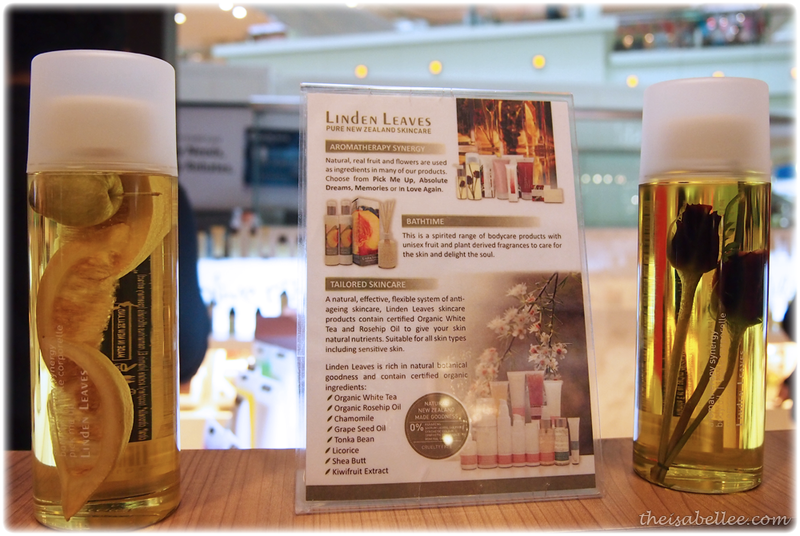 Interesting bottles of Linden Leaves products. 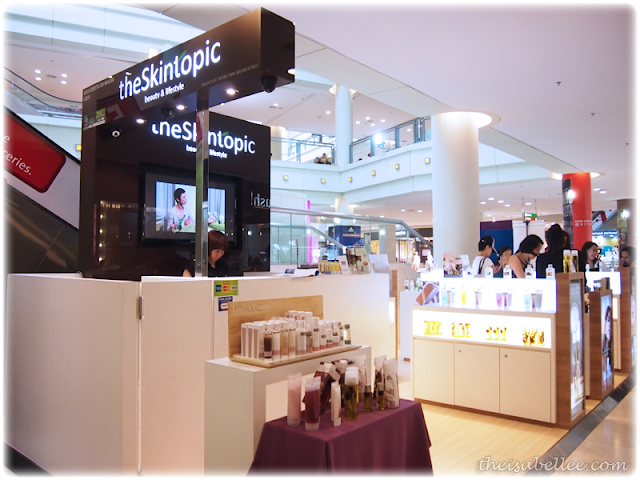 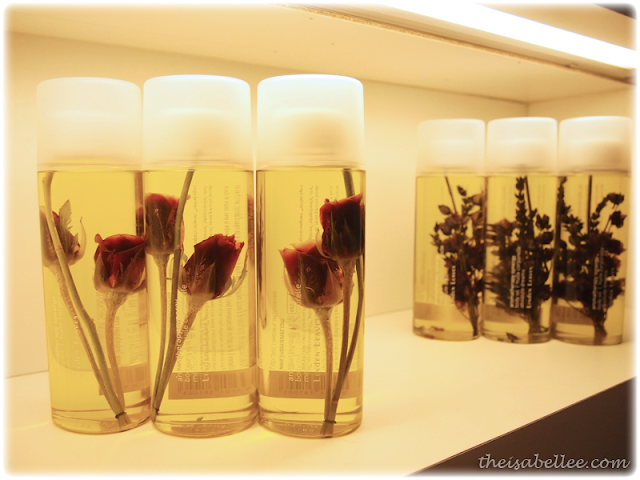 theSkintopic is available at Pavilion, Subang Parade, Hartamas Shopping Centre and The Curve.